Education is a hot topic that will never be out of date. iPad and iPhone are two kinds of portable devices developed by Apple Company, which has become a trend among kids and adults. People can use iDevices to play games, watch movies or read books whenever they prefer. Some educational apps also come into the market to assist users to learn something beneficial to life, such as jigsaw applications, chess apps, puzzle programs and etc. These apps can help users to develop a good habit of thinking and learn to be patient in solving problems in life to some degree. 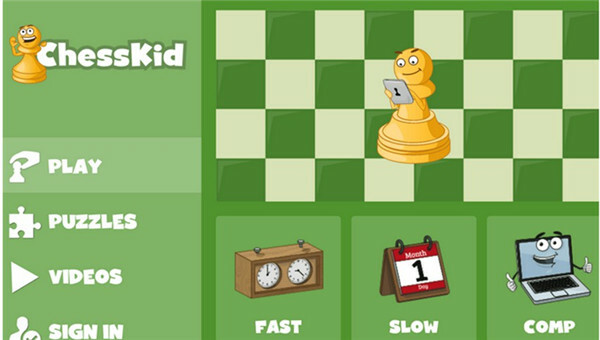 Playing chess is an interesting activity, which can be done on iPad or iPhone at present. If you are just planning to download and install one best chess app for iPad, the following top-6 items can help you to determine which one to choose. Chess Light is a fantastic free chess app for iPhone and iPad, which applies chess movements as the answers to the puzzles. As one best chess app iOS, Chess Tiger app can help users to learn and improve at chess playing. It is really fun to apply this software to kill time, which is also one effective way to compete others in chess games. 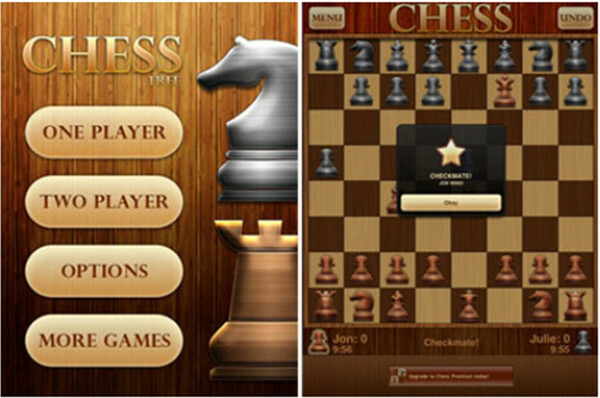 Chess Free HD ranks high among all chess apps, which has a simple and intuitive design. 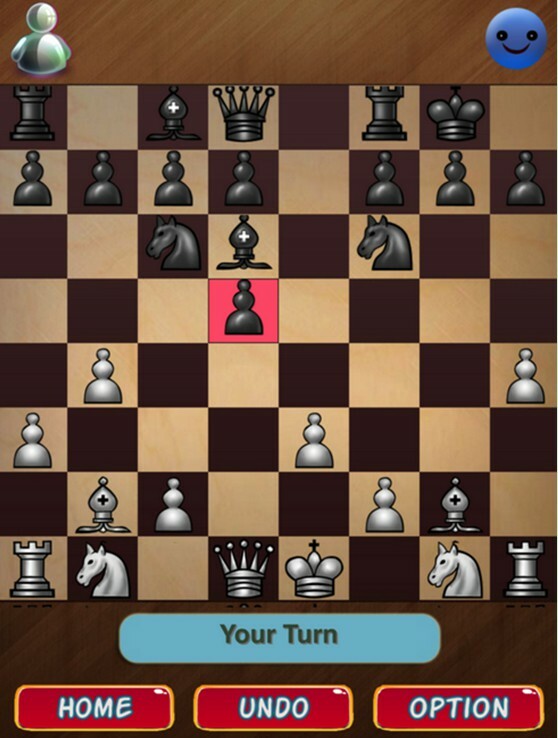 Users can make use of this best chess game for iPhone and iPad to challenge a friend in the multiplayer mode. This best chess app for kids, students and beginners is popular for its wonderful fundamental lessons, rules and easy-to-use interface. Chess Genius is one helpful best chess app 2018 for iPad, which enables uses to enjoy playing with several options, including 33 chess playing levels, games sending option via email, tutor, chess playing option against Chess Genius and so on. It is amazing to play Chess Champion with various players all over the world. 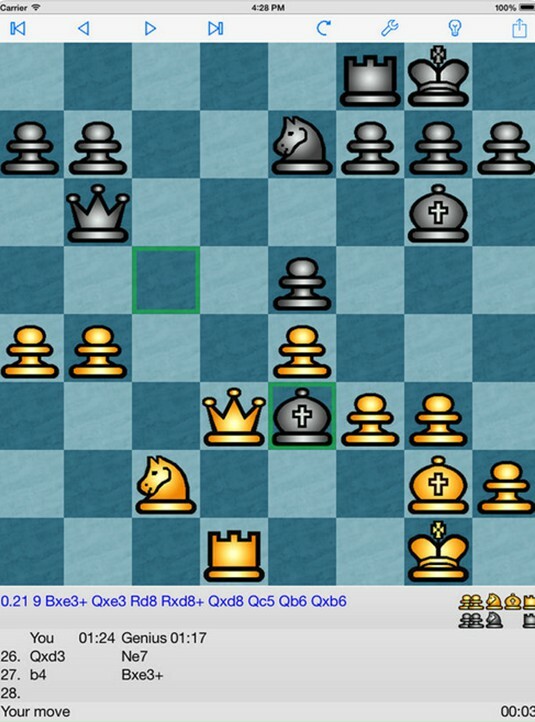 As one best chess game for iPad, its user-friendly interface is good-looking and easy to use as well. To solve problems in puzzle apps has become a hit in the world. Gamer can enjoy the process to think up methods and obtain a sense of accomplishment when they get rid of the issues in the end. There are 6 best puzzle apps for iPad that you should not miss in the following. Layton’s Mystery Journey features various logic puzzles in 12 cases with different themes. 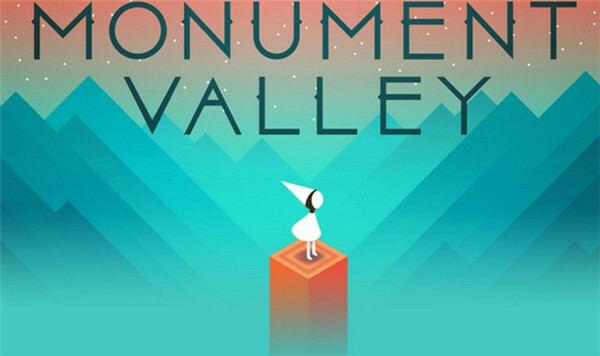 Monument Valley enables gamers to explore and discover the world of Ida, and they need to play the puzzle game to uncover this story. Two Dots is a gorgeous and interesting puzzle game app for iPad, which allows users to use brain to think about the moving steps to win the game. 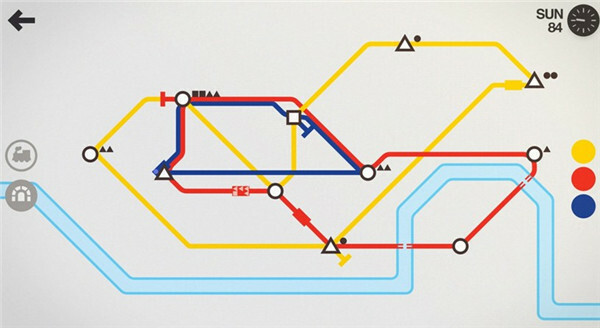 Mini Metro allows users to create their own subway system to make the design of public transportation perform better. Homo Machina is one narrative puzzle game app for iPad, which requires players to assist the body to perform correctly in 30 steps or so throughout a whole day. 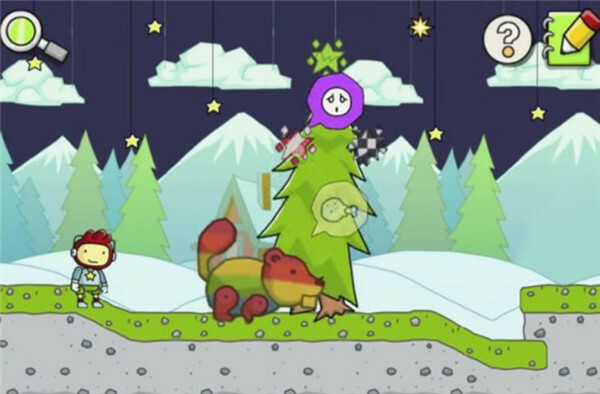 Scribblenauts Remix allows games to dream up their own solutions to deal with fifty puzzles comprised of the best levels. The first two parts have introduced you the chess app for iPad free and the puzzle apps that are popular among gamers all around the world. 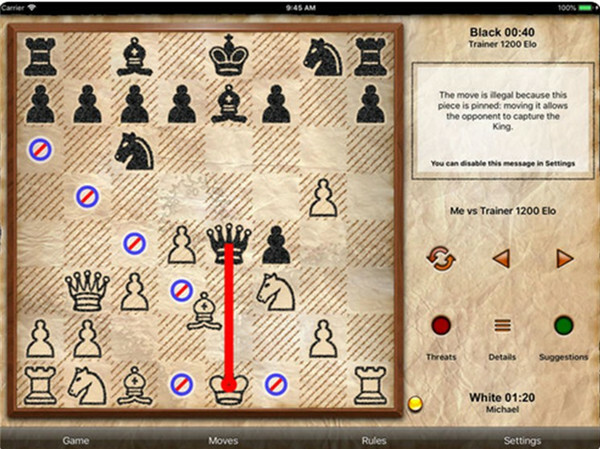 Many gamers have the issue of how to transfer best free chess app for iPad and iPad puzzle app to iPhone or vise versa. In this way, the game data can be synced between the two iDevices, which can make gamers to play games more conveniently on either device. 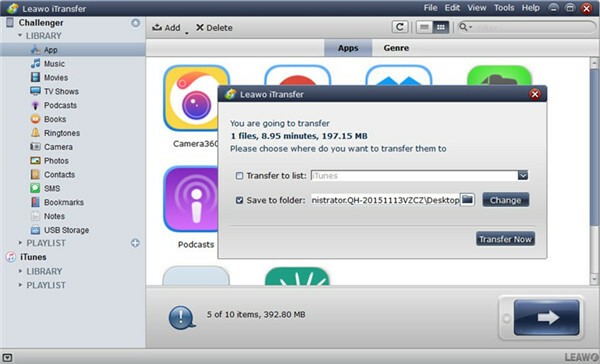 Here I would like to show you how to transfer the game app from iPhone to iPad via iTransfer for instance, and iPad to iPhone transfer process is same with it. ☉ Support the latest iOS devices such as iPhone 7, iPhone 7 Plus, etc. The reason for I recommend you use iTransfer is that this tool is really useful in handling various transfer problems. I have been applying this software to deal with different kinds of transfer issues for a long time. 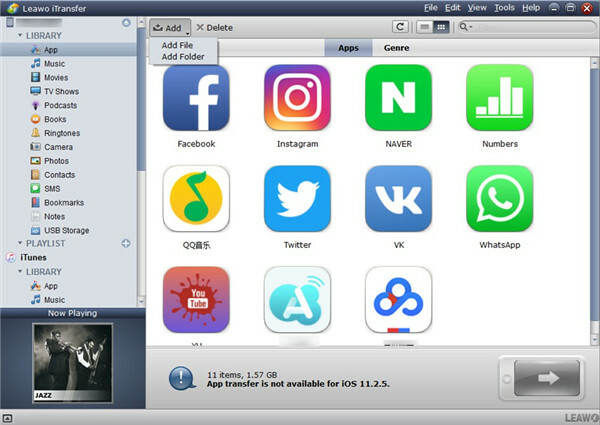 Except for app transfer, it can also transfer other 11 kinds of files among iTunes, computers and iDevices with high efficiency and accurate results. Now let’s see the detailed steps to export iPhone chess app and puzzle app to computer with this amazing program. 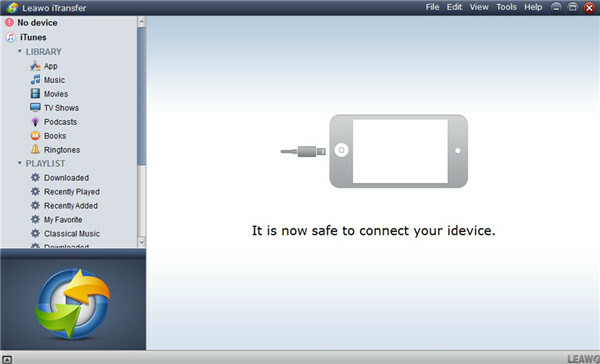 Connect iPhone to PC and then run iTransfer on computer. It will detect your iPhone device automatically. Navigate to "iPhone icon> LIBRARY> App" tab to check all iPhone apps in the right part of the interface. Choose the chess app and puzzle app that you desire to transfer and then hit the transfer button at the bottom right of the window. Click on "Transfer to> My Computer" in the pop-up menu. 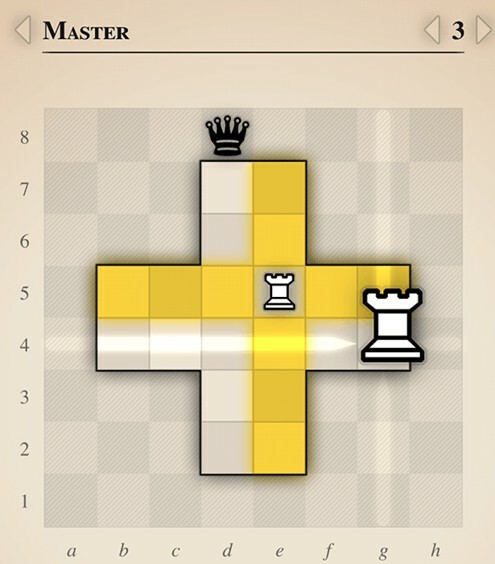 Check "Save to folder" in the panel and then hit "Change" button to set one suitable computer location to save the exported chess app and puzzle app. Tap on the option of "Transfer Now" to wait for the termination of the transfer process. In several seconds, you will get the desired apps in the folder that has been set beforehand. To completely solve how to transfer chess app and puzzle app from iPhone to iPad, you need to continue to import the exported iPhone apps to iPad from computer. Unplug iPhone from computer and then connect iPad with PC via a USB cable. Wait for the display of the info of your iPad in the main interface. Click on iPad icon and then move to the tab of "LIBRARY > App". 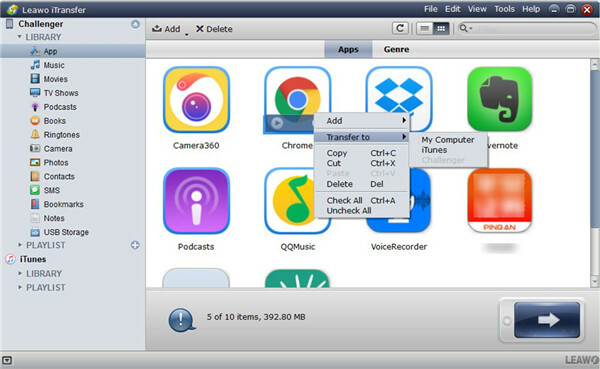 Hit "Add" button and then choose "Add File" or "Add Folder" to click on to find the computer folder that saves your iPhone chess app and puzzle app. Tap on "Open" button to begin the adding process. This will also take you a few seconds. When this process is over, you can begin to play iPhone chess app and puzzle app on iPad happily. As for transferring app from iPad to iPhone, you can also refer to the steps shown above to assist you to make it.